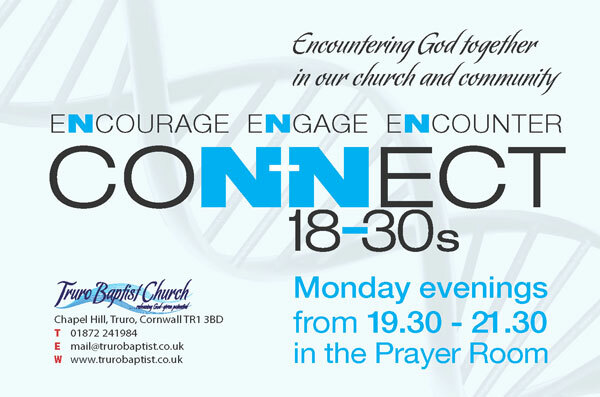 “Connect” is a chance for young adults, mostly between the ages of 18 and 35, to get together. We chat, pray, and discuss God and life in a relaxed atmosphere. The point is to develop our relationship with God alongside other like-minded people who have the same aim. It’s a chance to explore what we believe and grow in our understanding of what the bible says.